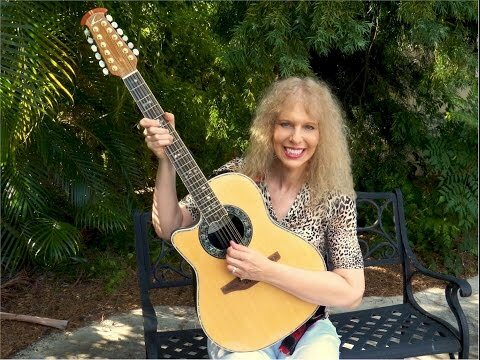 I am a vocalist and play Guitar, Bass, Keyboards, Ukulele, Mandolin, Drums, Sitar, Bouzouki, Kitara, Cumbus, etc. I am currently performing as a soloist. 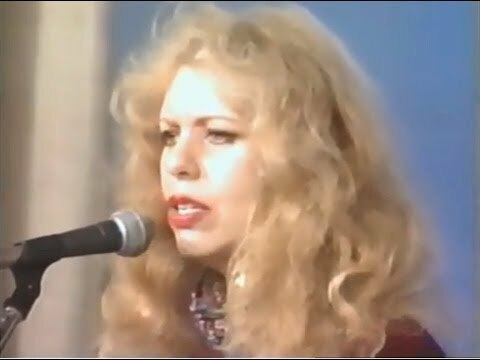 I opened for Chicago back in the day. Pamela Davis hasn't uploaded any pics yet. If you like my video please share. Dec 2017 live at Artlantic - Fine Art at Harbourside Place. 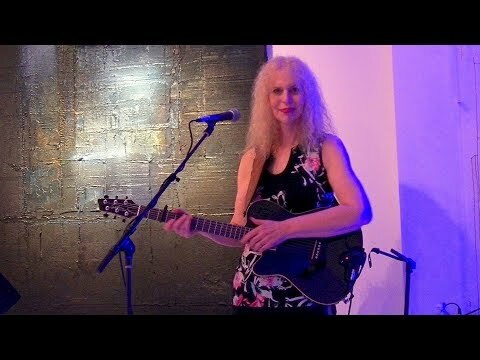 Performing an ELO Jeff Lynne cover live using my Godin A6 guitar along with my Roland GR-55 for Piano synth sounds. 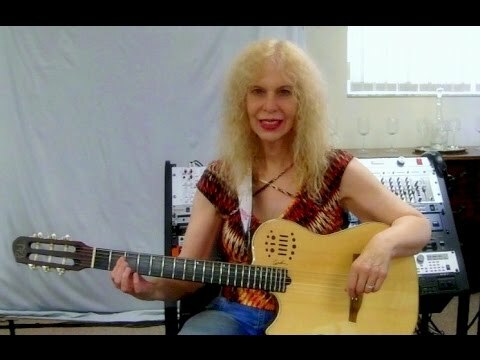 New Horizons Pamela Davis New Age, relaxation instrumental music, played with organic world string instruments mixed with synth textures. Tranzotica is an island of mythical paradise that soothes the mind. The third album release of this tranquil mix of pleasure. 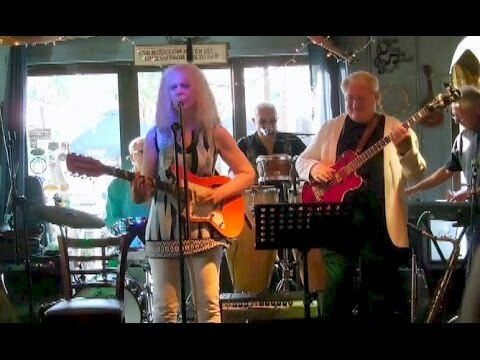 Smile Pamela Davis from the CD Montage By Marty Gilman & Friends. 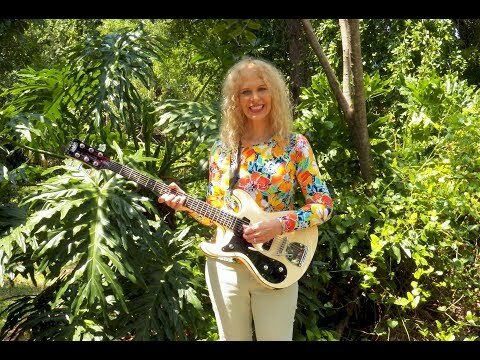 Pamela Davis - Voice/ piano/ drums/ bass/ guitar/ horns/ etc. 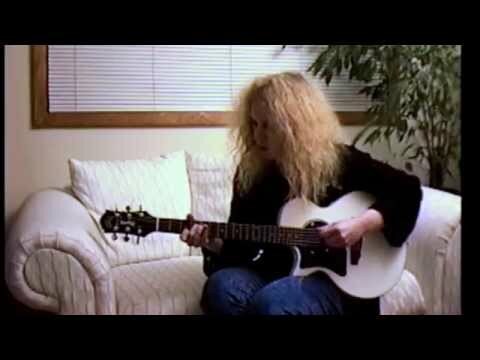 Here's an acoustic guitar instrumental from my new rock album "Timeline". 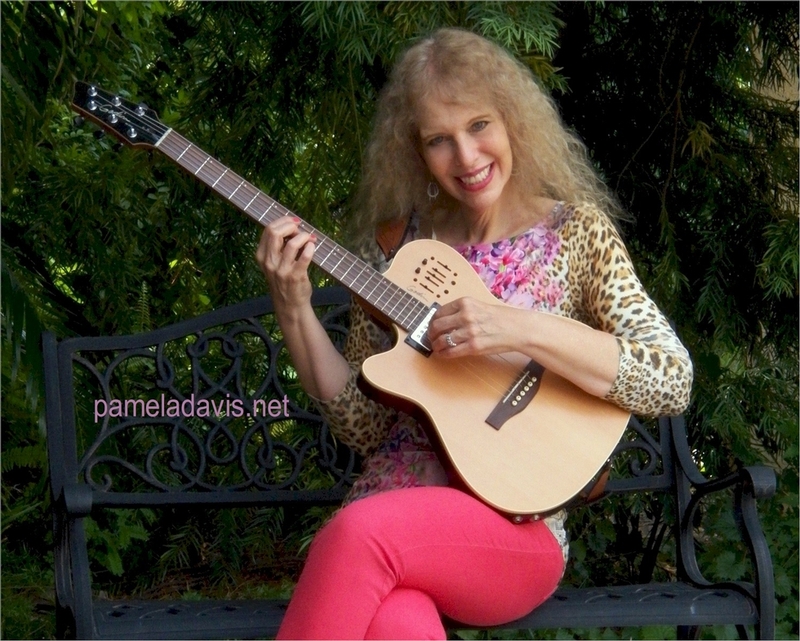 Please visit my website at http://pameladavis.net/ . New video "I Don't Care" from my new album Timeline. 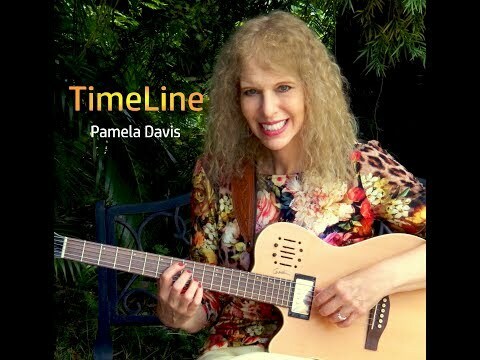 Restless Eyes Pamela Davis I have a new album coming out Sept 22, called Timeline. Here is the first video from TimeLine released. Hope you like it, and if you do please share. Love Me Two Times Pamela Davis Music Studios performed with my students. My students and I performing at a showcase. 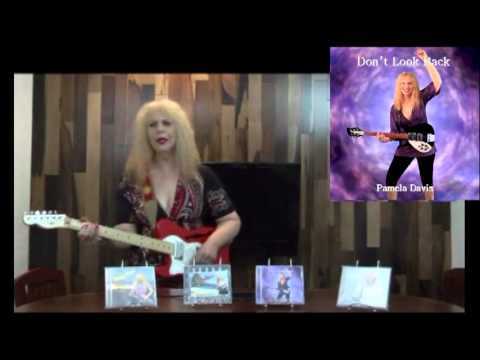 Don't Look Back is the title track from Pamela Davis 11th studio album. 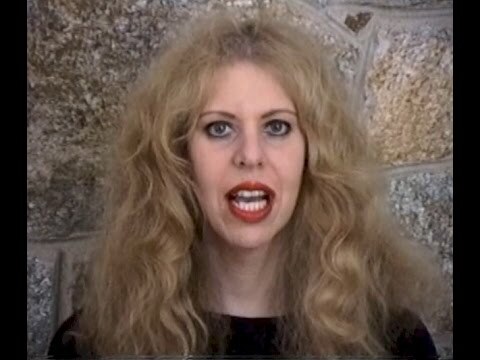 Song is written by Pamela Davis. 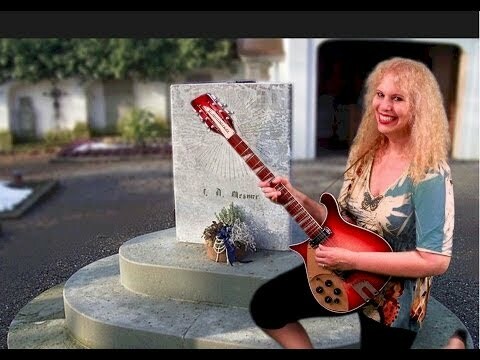 All vocals & instruments are played by Pamela. Co-starring Nic Rodell, as soldier number 2. 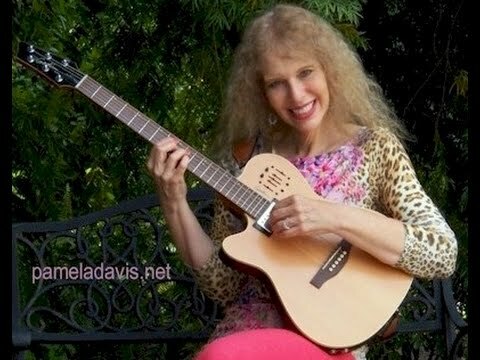 For more info on Pamela Davis, visit pameladavis.net . This is a newer higher quality version. Round Peg Square Hole Pamela Davis This is from a TV rehearsal.. Working out songs, camera angles etc, all for a show that we did later. This rehearsal take is my song 'Round Peg Square Hole' which is a live version from my album One Voice, One Guitar. Breaking Point_Pamela Davis. Breaking Point is a song off the "Play To Win" album. The video features along with Pamela Davis, Diane Mela Souvanna (the angry red headed customer), Painter: Julian Landa (second customer with his own painting btw), John who owned the frameshop and the supervisor who I can't remember her name. Snapshot by Pamela Davis. From the album "Look Before Crossing". 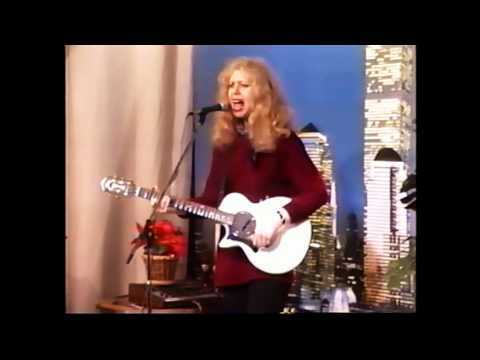 Gone Gone Gone Video version Pamela Davis. From the album "Look Before Crossing". 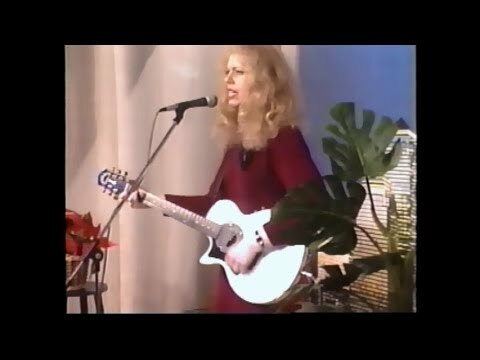 Pamela plays all the instruments. Baby's out tonight from the album "Look Before Crossing". 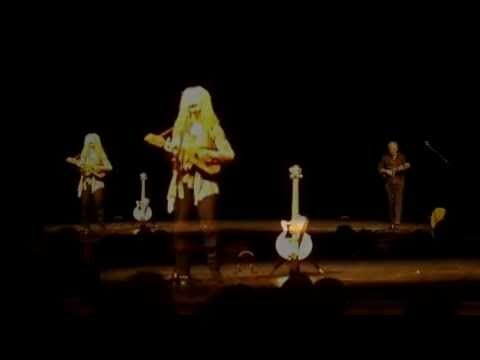 Pamela Davis plays all the instruments. Dancing the night away from the "Play To Win" album. 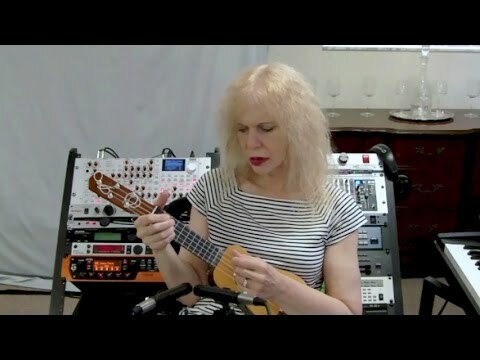 Pamela Davis plays all the instruments on her tracks. Play To Win is the title track from my album Play To Win.